Amazing Ratatouille – Real Talk Live! 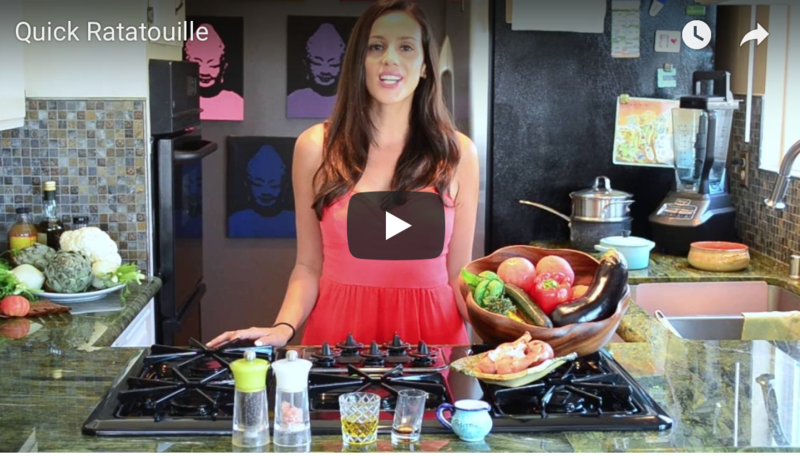 Learn how to make this quick and delicious French dish! Goes amazing with baked fish and roasted potatoes!